Super 8 with Sound on Reels. Do you or your family have an old collection of VHS home movies, a pile of old Slides, Negatives, or a box or albums of old photos, Projector reels, or Super 8 reels? Then you should have them converted to Digital Images and stored on DVD. You can email them, upload them to the web, give copies to all your family and children to keep your memories alive. Grandchildren love watching their parents as children. Weddings, Christenings, family holidays or graduations. Save your film and images for a lifetime before they deteriorate. Every time you play your VHS tapes they lose sound and image quality. DVD's last a lifetime. VHS tapes are converted with menus so you can go straight to the title of your movie clip. Images can be copied to your computer, played on your DVD player and viewed on your TV easily. All discs are printed on for your convenience and come in a DVD holder with printed inserts. So don't just click on the like button on Face Book, do something about your images or your families, they make great gifts. Sneak out your family photo albums and have them put to a slide show for xmas. 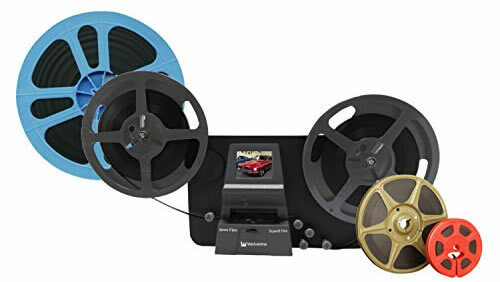 Ask one of your parents for the old family slides or projector reels and surprise the other parent at xmas or Birthday. Memories forever on digital. Give me a ring and lets sort out a deal. It will Guaranteed to be cheap compared to the rest but also guaranteed top quality. Only the Best Verbatim scratch resistance discs are used.